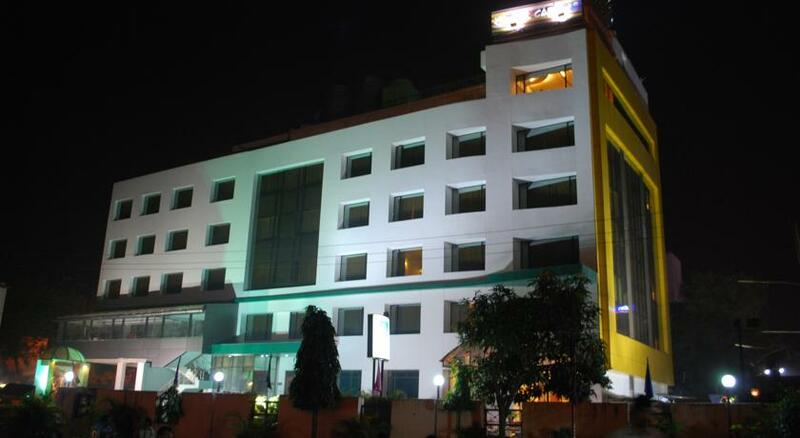 If this happens to be your first time in Lucknow and you are searching for a budget hotel; then Comfort Inn could not have been more appropriate. 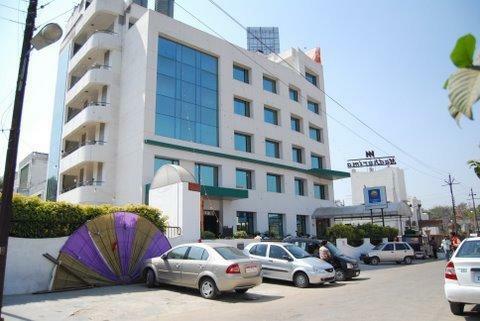 This hotel is in the centre of the city and is not very far away from either the airport or the railways. So, no matter which transport you are availing, you will be able to find the hotel easily as it is equidistant and located in the heart of the city. 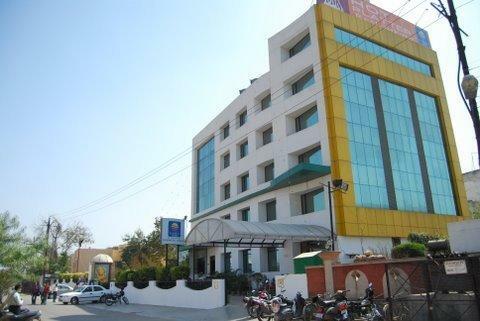 In fact most of the sightseeing places are also nearer and with the amazing tourist services one cannot miss to stay in this hotel. 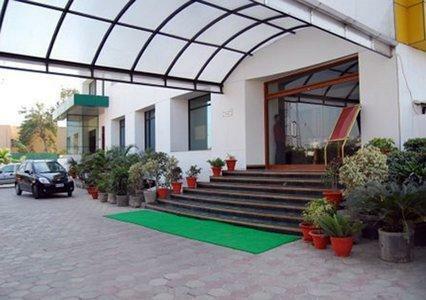 The hotel has around 64 rooms and it is essentially known for its amazing hospitality. 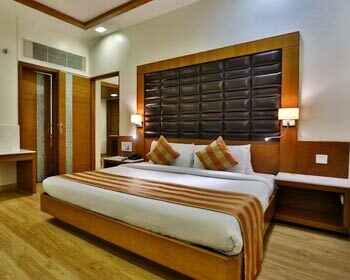 These are the best types of rooms that the hotel has to offer within a proper budget. 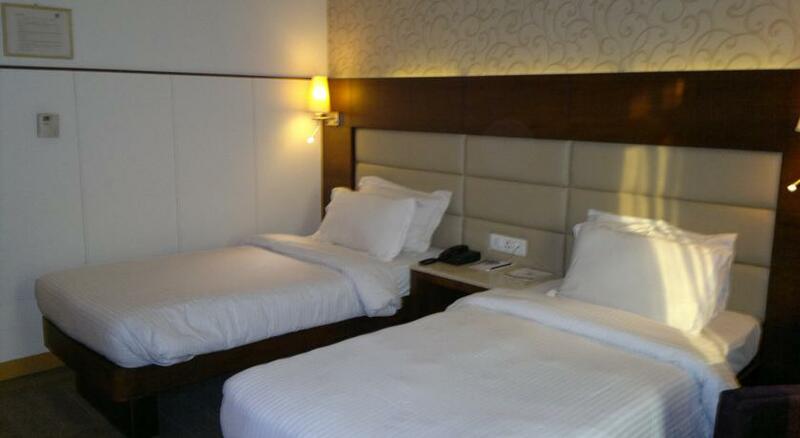 In fact, these rooms come with the facilities of twin beds or double beds. 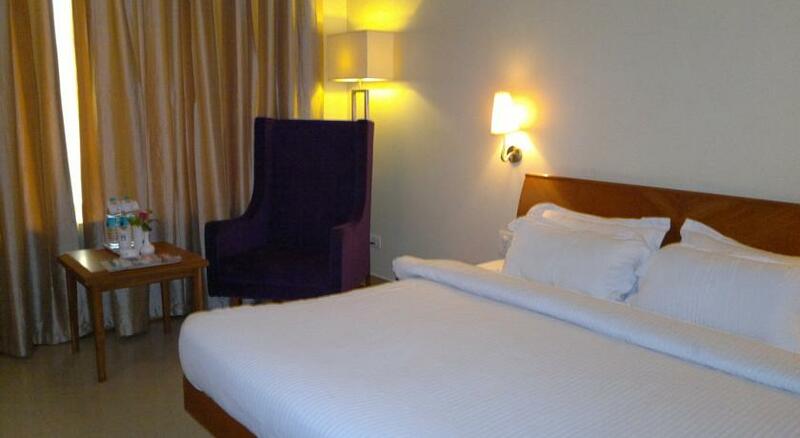 Each double bed rooms can hold up to two adults with an extra bed. Each twin bed rooms can hold up to four adults with one to two extra beds if required. 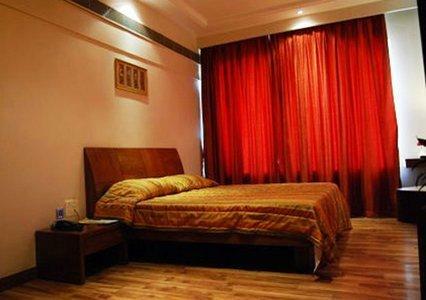 Every room has the facility of air condition, breakfast, newspaper, television, hot and cold water, 24 hour room service. These are the best types of rooms. 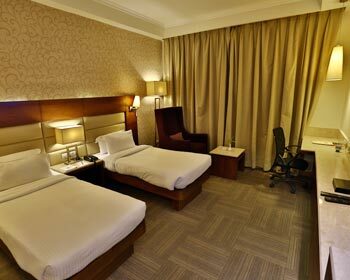 Though they are slightly higher priced than the other rooms, they offer to their guests every possible comfort during their stay in the hotel. With fully air conditioned rooms, which have room services, Wi-Fi connection, television, beautifully decorated bathrooms, and a small study, one could not have asked for a more homely scenario outside home. 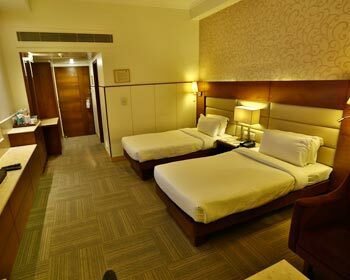 These spacious suite rooms are come with air conditioning, separate living and bed area, a small study, well furnished and all other necessities. 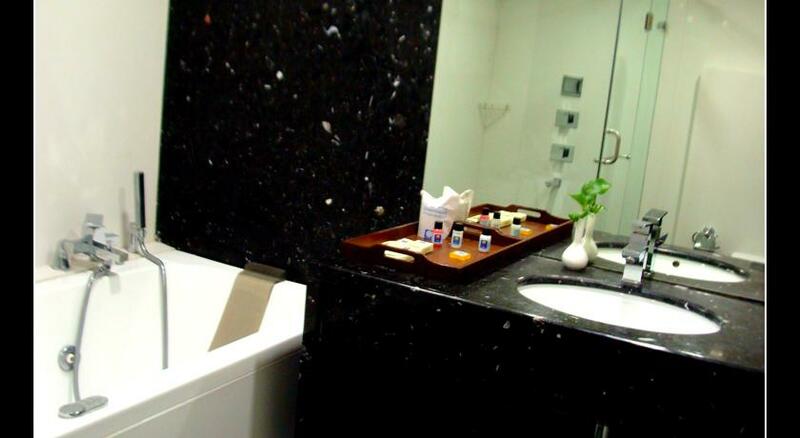 Enjoy services like attached bathroom with herbal toiletries and digital weighing scale, an LCD TV, modern furnishings, complimentary airport travel and more. 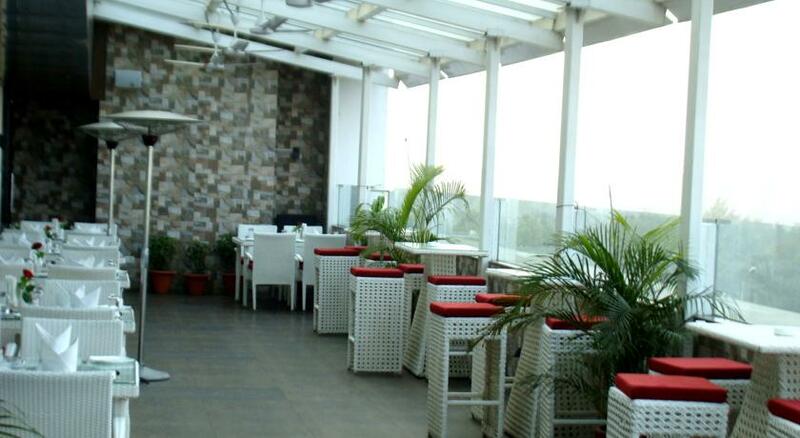 It is a different type of enjoyment when one sits on the rooftop and enjoys delicious food with a great view. 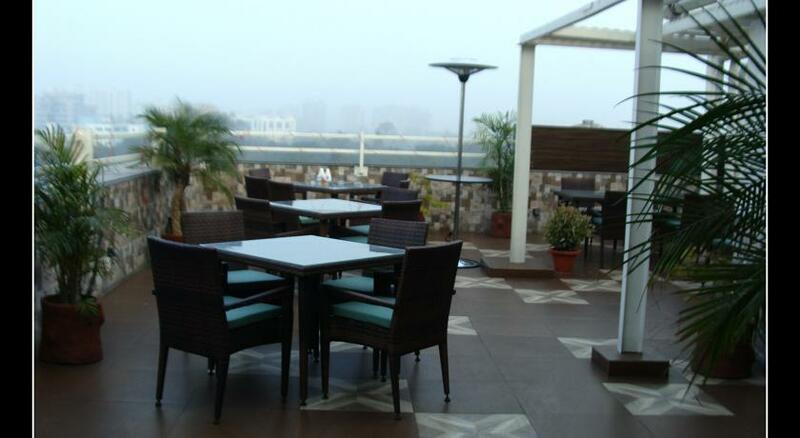 This is exactly what is provided by the Gourmet Terrace dining at the Hotel comfort Inn. This restaurant is mostly specialized in Italian and Asian food. In fact, it costs around 1800 rupees for a full meal for two people in this restaurant. Thus, if you want to taste some good food while you stay in Lucknow, this place is a must try out. Hot platter caters mostly to the traditional Indian palette. The food here ranges from north India, Continental, Asian, Mughlai and even Chinese. Thus, this is the best place to get that Lucknowi Biriyani. In this restaurant, it takes around seven hundred rupees to have a full meal with two people. It is beautifully decorated and fully staffed who promise your experience in the restaurant to be one of a kind.